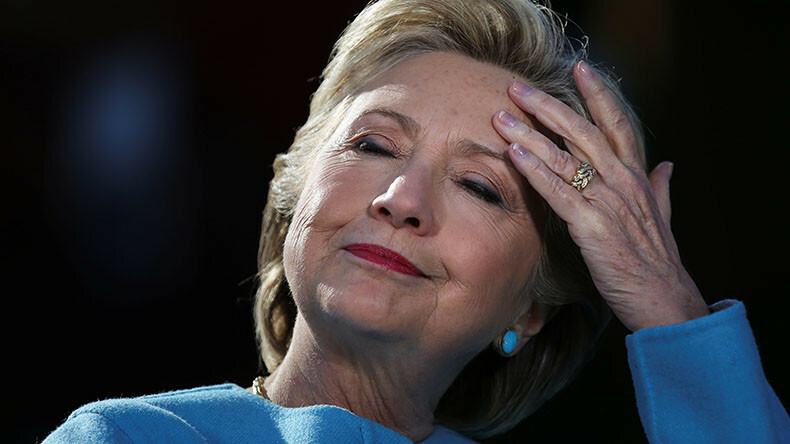 WikiLeaks co-founder Julian Assange has apparently wished Hillary Clinton a happy birthday on the eve of her 70th… by reminding the 2016 presidential candidate of her failure. 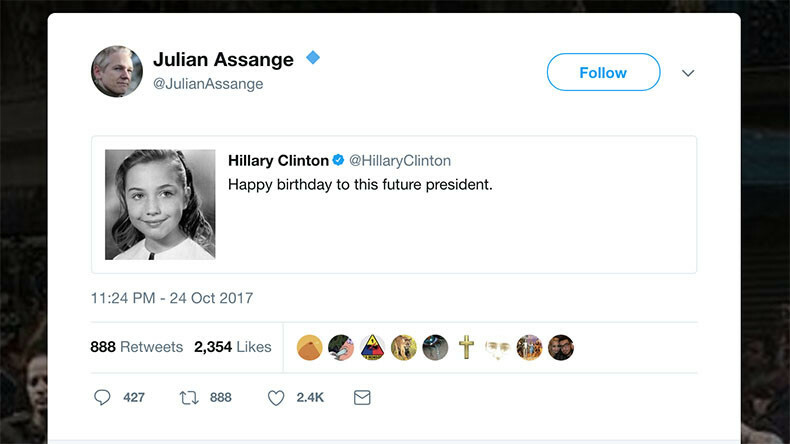 On Tuesday, Assange retweeted former presidential candidate (and his constant critic) Hillary Clinton’s self-congratulatory post from one year ago, in which she called herself the “future president” during the 2016 presidential race. Less than a month after her birthday, Donald Trump won the election, defeating Clinton with 56 percent of the Electoral College votes.